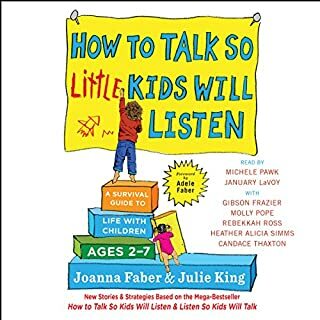 Fantastic book for anyone who works with children. 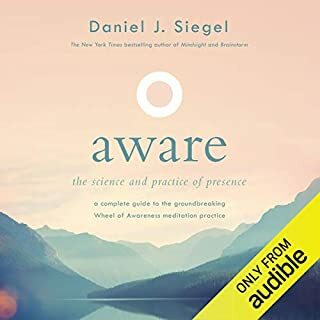 In Aware, New York Times best-selling author Daniel J Siegel introduces listeners to his life-changing meditation program, 'The Wheel of Awareness'. Whether the listener has no experience with reflective practices or is an experienced practitioner, Aware provides practical instruction for mastering this brilliant tool for cultivating more focus, presence and peace in one's day-to-day life. 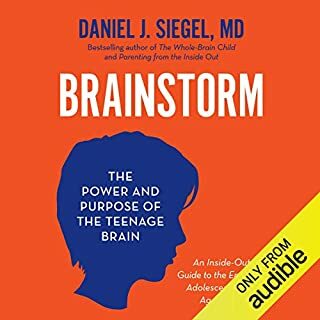 Dr. Siegel reveals in this fascinating audiobook how mindfulness practices such as meditation have the capacity to quite literally rewire our brains, as 'neurons that fire together wire together'. 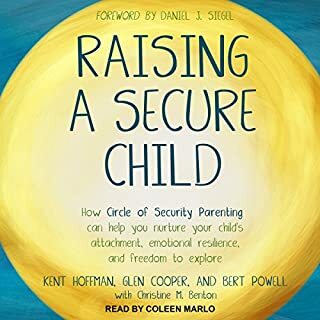 From the best-selling parenting experts behind The Whole-Brain Child comes a highly successful plan for helping your child become more independent and resilient. 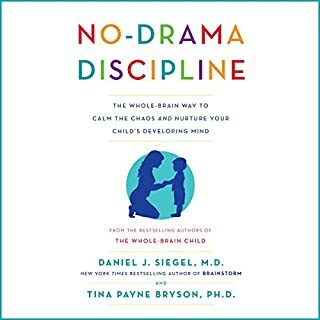 Drawing on their successful work with thousands of parents and children from all backgrounds, Dr Siegel and Dr Bryson provide the advice, tools and activities to help parents with children of all ages. 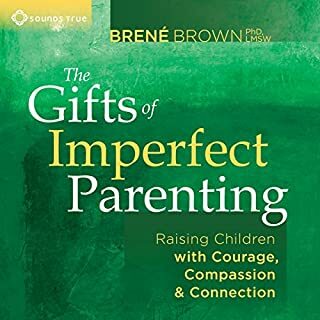 I am a parenting book junkie and this is by far the best book I have listened to or read yet. 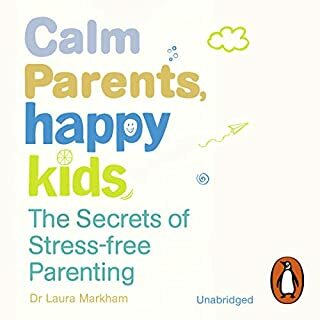 It is like the bible of parenting books. really easy to listen to and the pdf attachment that comes with is really amazing too. I will listen to this one again and again. 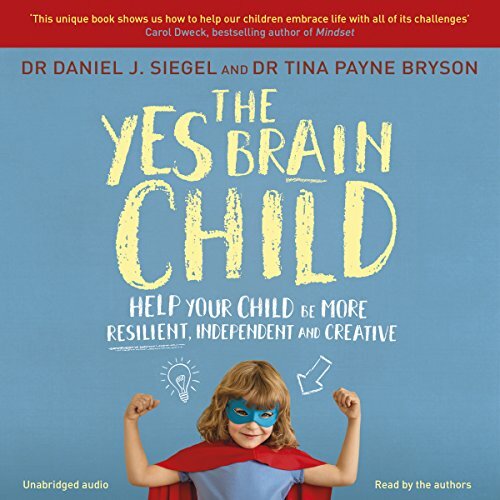 Where does The Yes Brain Child rank among all the audiobooks you’ve listened to so far? 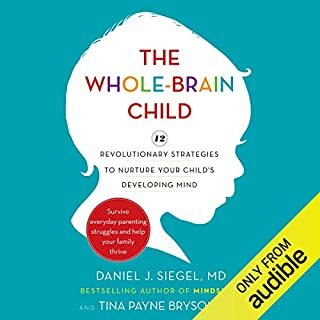 All Dan Siegel's books are excellent. 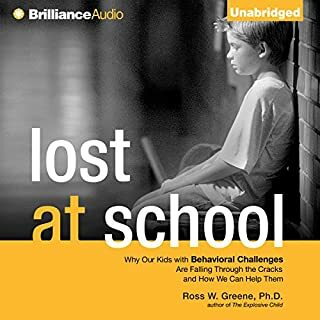 The three zones and how to help our children develop resilience and empathy are really helpful. What about Daniel J Siegel and Tina Payne Bryson ’s performance did you like? Dan's compassion and humanity shine through. It's not easy to recognize what's going on and respond appropriately to our children in every moment of every day; Dan & Tina acknowledge this and provide positive encouragement. 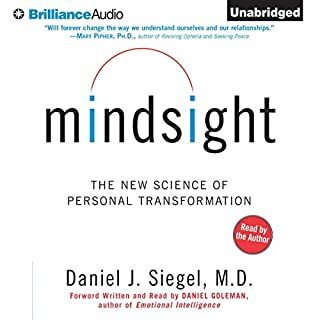 Kudos to Dan Siegel - I've been following his work for a few years now. 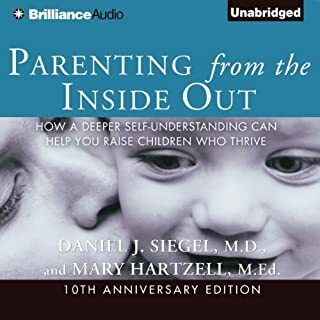 Parenting is challenging and rewarding, it's also sometimes bewildering ..... Dan's work has been an invaluable part of my journey. 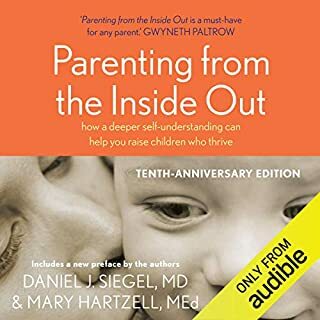 As a therapist, I'm always cautious when reading parenting books because I don't think there is one method that works for all. 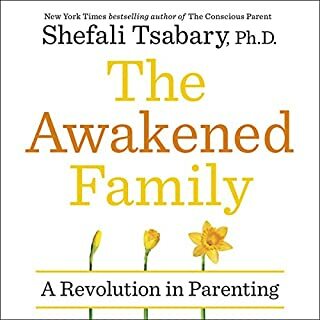 However, this book is without fault as it really takes differentiation into account and teaches you about the neuro-biology behind the parenting skills it teaches. It has loads of info on the research and I love the fact that it comes with a downloadable PDF. 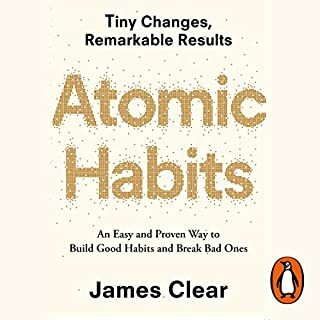 Found this book very useful. It taught me to listen more and schedule less. Also to teach my children strategies to cope with everyday struggles. 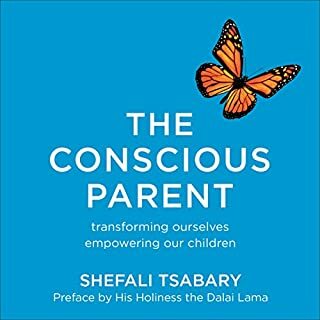 This is indeed one of the best books I have read on mindful parenting. It's so good that it needs digesting. I will take a break and then come back to it a few times. Children will thank us in years that we have read this book! 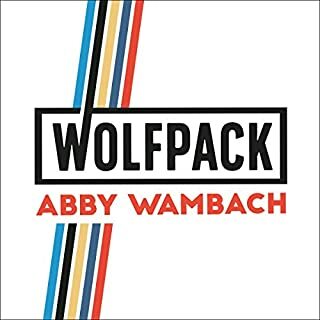 Great Book to listen . 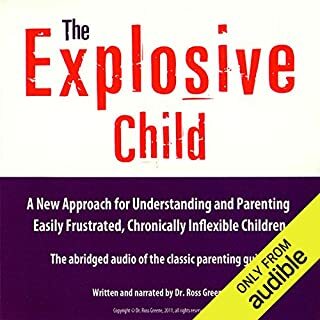 Will recommend to all our freind to listen this audiobook. Loved this. Presented in a concise, non patronising or judgemental way. 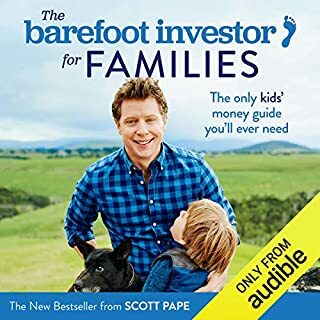 I was able to take away what best applied to me and my children with actionable take aways that could be implemented straight away, whilst also giving me reflection on long term changes I can implement.